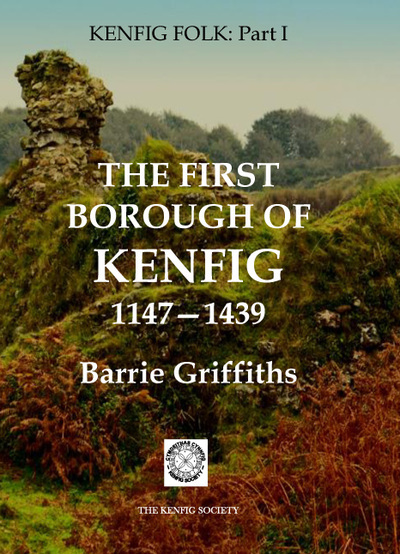 KENFIG FOLK — This is the highly praised three-volume series detailing the history of the Borough from its Foundation in 1147 A.D. to its demise in 1886 A.D.
﻿﻿These are titles you can buy now for £2 or less! 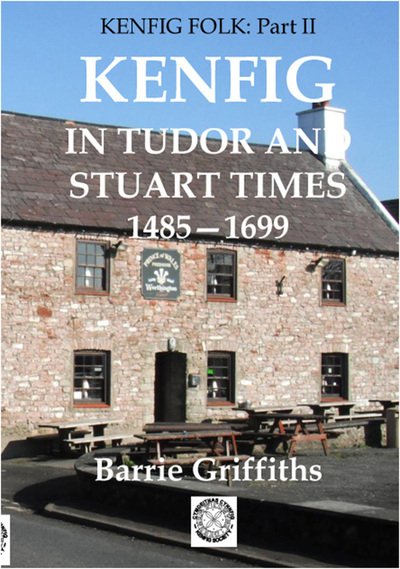 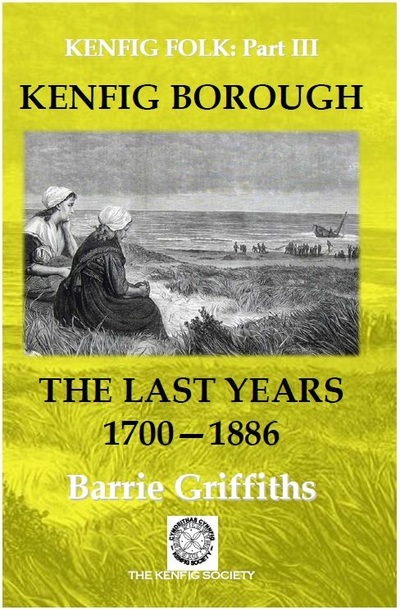 Since 1989 the Kenfig Society has published more than 30 booklets on local topics. Most are out-of print, but you can still buy the booklets shown and some can be obtained as re-prints.